What it means is less spam, phishing, and no spoofing of your good name. Helping people gain greater control over their personal information is a core value at TDS. Private Email accounts use the best security systems the IT security industry has to offer. What's better is the science of cybersecurity is on fire with innovation, and we will continue to bring it to bear in our everyday lives. And, the digital autonomy a Private Email domain brings is difficult to overstate. A great example of all the above is DKIM, or DomainKeys Identified Email. "DomainKeys Identified Mail (DKIM) is an email authentication method designed to detect forged sender addresses in emails, (email spoofing), a technique often used in phishing and email spam. DKIM allows the receiver to check that an email claimed to have come from a specific domain was indeed authorized by the owner of that domain. It achieves this by affixing a digital signature, linked to a domain name, to each outgoing email message." This is an email security standard that's engineered to assure emails weren't altered in any way during their travel between the sender's and recipient's accounts. The DKIM security system uses public-key cryptography to digitally sign each email with a private "key" as it leaves the sender's box. DKIM authentication allows our customers to control their email system, and keep their legitimate email separated from spam and phishing campaigns. 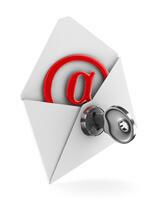 * Total Digital Security adds DKIM to all Private Email accounts where we serve as the DNS host. If a customer acts as their own DNS server administrator, they will assume the responsibility for DKIM entries and verification. An introductory video about Total Digital Security, what we do, and how we do it. 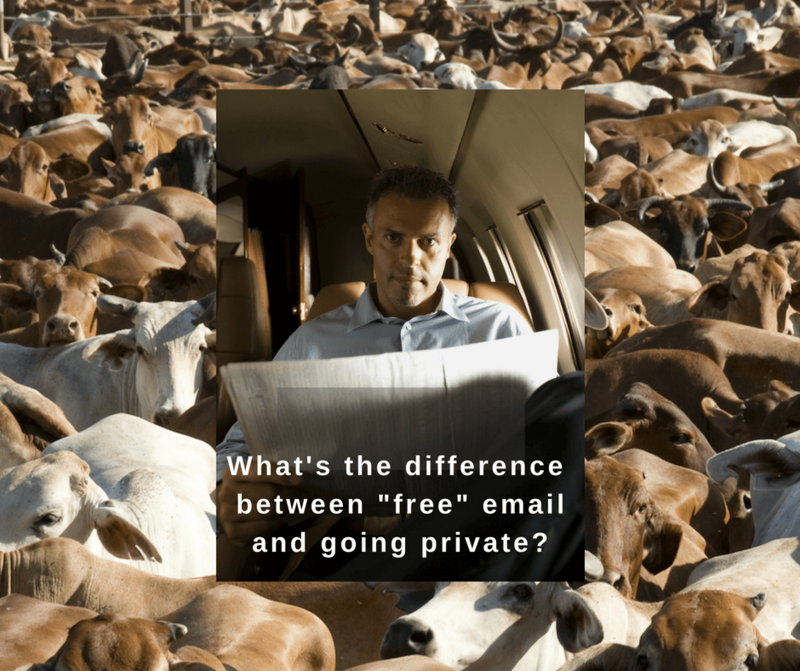 Private Email Accounts - a How-To Guide. How to choose your Private Email domain name. Want a complimentary consultation for Private Email for yourself? Interested in our CyberAdvisor Newsletter? Subscribe here. How our spam filters work, here.